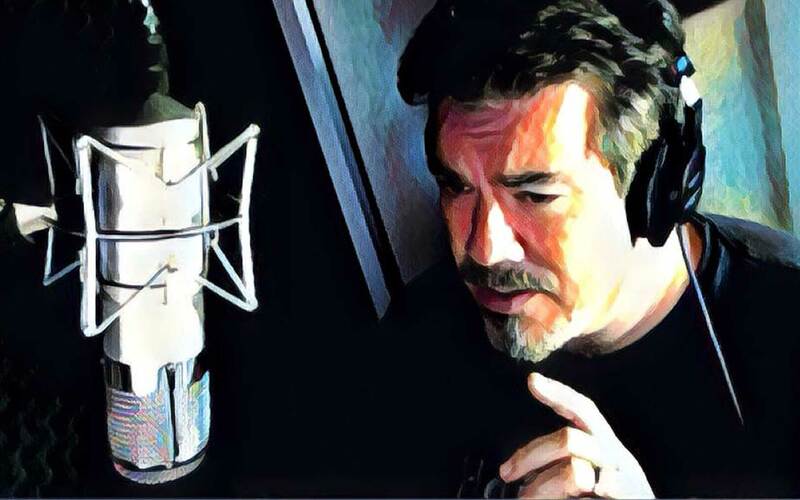 Based in Los Angeles, California, Jeff McNeal has been a leading Los Angeles voice for network television promos and movie trailers for over a decade, but his rich, baritone voice has been featured on numerous radio and television commercials for far longer than that. One of the hardest things to convey as a voice actor is genuine gravitas. 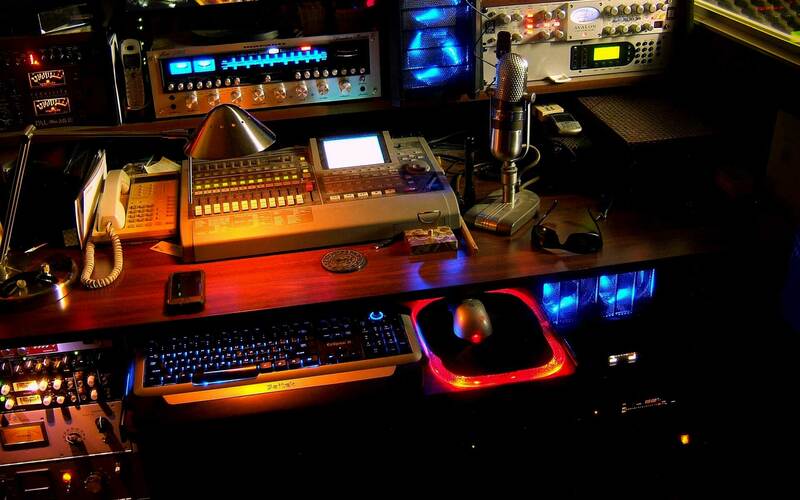 It's a quality that cannot be taught nor can it be forced. Real gravitas comes from years of experience and conveys authority - which is one of the reasons Jeff McNeal's voice has been sought out by leading companies like Amazon.com, Intel, Mechanix Wear Gloves, Major League Baseball, including The San Diego Padres, Visa and CNN, to name just a few. Gravitas equals credibility. So when you're looking for credibility and someone like Morgan Freeman or Sam Elliott isn't available or within your budget, give Jeff McNeal a try. You'll be glad you did. Available on short notice, using only the highest quality sound tools, Jeff McNeal has earned his well-deserved reputation as a serious, dedicated professional who is extremely easy to work with, efficient during the sessions requiring minimal if any direction, lightning fast with file delivery after the session and most importantly, possesses a seasoned, authoritative voice that commands attention and draws people in. 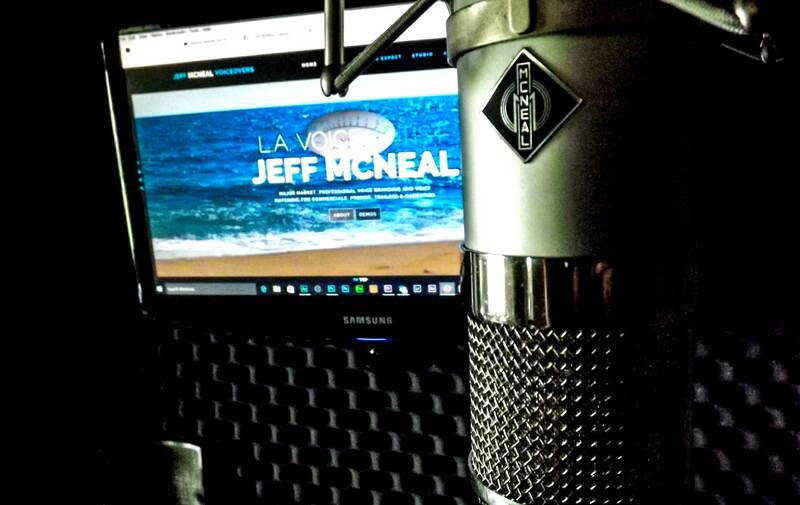 Jeff McNeal is an established, reliable, trusted and proven Voice Over talent who speaks your language and understands the subtle nuances of direction. © 2019 Jeff McNeal Productions.